TAKE ANOTHER LOOK!! Lots of changes have been made, including price. This remarkable 1927 Craftsman in the highly coveted 7th Avenue Parkway neighborhood sits on a large 8910 sq. ft. lot. 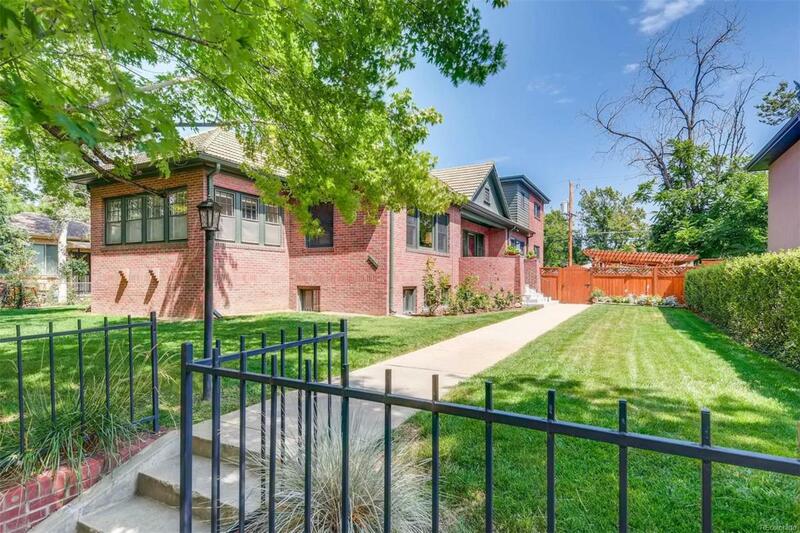 Featuring a cement tile roof, uncommonly spacious rooms, 9 foot ceilings, quarter sawn oak floors, and a 4 car garage, this home is waiting for your touches. Designed for light, the home has a south-facing orientation; it seems to have more windows than walls, flooding the rooms with light. From the arched front door, you enter into a large foyer with two 6 foot archways leading to the living room and dining room, creating a superb flow for entertaining. A late 50s addition adds a retro feel to the kitchen and bathrooms, the family room and the master. The home has two fenced back yards, one, with a 37 foot patio covered with a pergola, is used for summer entertaining, and the second was previously a garden.